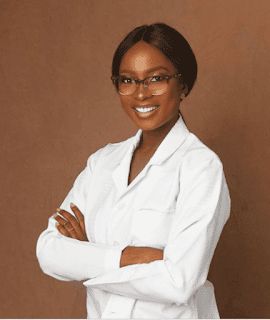 Nollywood actress Jemima Osunde has graduated from medical school. GLORY GLORY GLORY!!!! Your girl has officially been inducted into the Medical Rehabilitation Therapist Board of Nigeria!